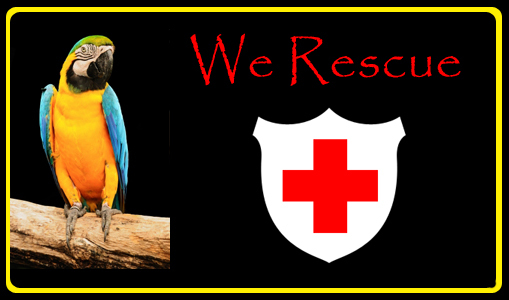 If you or someone you know has a bird that you can no longer take care of please give us a call. We won't judge, we just want to help. We can give your bird(s) a home where it will be cared for and can interact with our many other fine feathered friends. We have the patience and experience to rehabilitate, train and reintroduce birds to an active lifestyle.